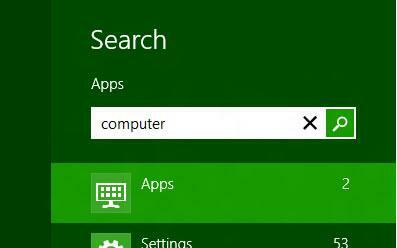 The Start screen is a new feature in Windows 8 and Windows 8.1 that replaces the Start Menu from previous Windows. You can pin Store apps, programs, folders, drives, files, contacts, and websites to Start to quickly access what you use most. 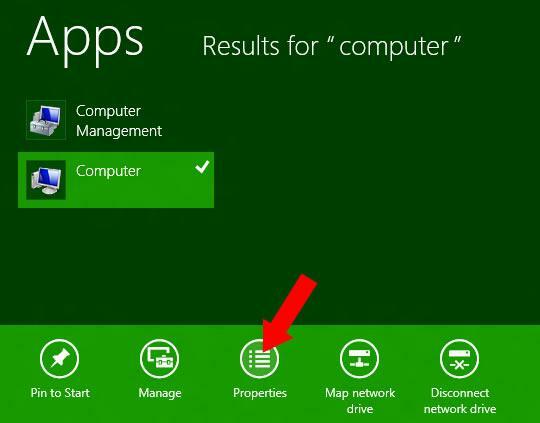 All of your apps—both apps you install from the Windows Store and desktop apps—are available from the Start screen. You can organize, group, and name categories of apps to how you like on the Start screen. Tiles and notifications show what’s new so you can get important info and updates at a glance. But the animated tiles and flashing presentation on the Windows 8 home screen may eventually become disturbing to some users. This tutorial will show you how easily you can disable home screen animations and enjoy faster response time on your home screen tiles. Step 1: On your keyboard press Win+Q to lunch Search option. Step 2: Inside search field type computer and then from left pane search results right mouse click on Computer icon. Step 3: From bottom of your screen choose Properties. 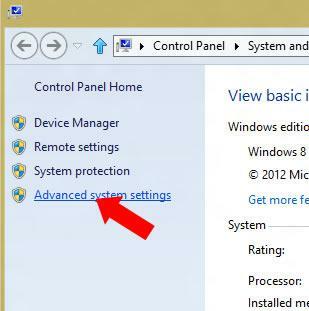 Step 4: When new window opens up, inside left pane click on Advanced system settings. Step 5: Under Advanced tab click on Settings button. 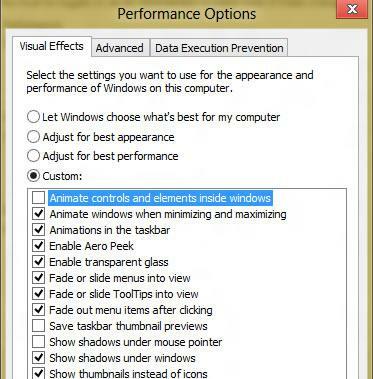 Step 6: Select Custom option and then un-select check box in front of Animate controls and elements inside windows. Step 7: Click OK to save your changes and restart your computer.